What are the best new plays of the Edinburgh Fringe 2018? 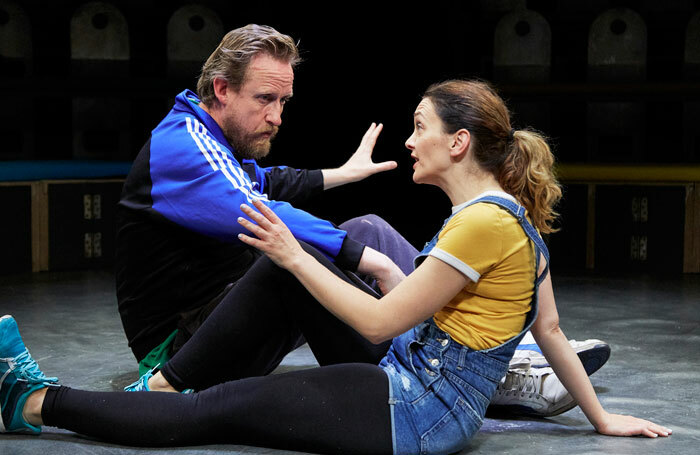 With the Edinburgh Festival Fringe 2018 now underway, our expert reviewing team pick their best new plays of the festival so far. Their selection will be updated throughout the festival as more shows are reviewed.